one suburban family's path to a more organized life. I have always wanted to start a blog. I enjoy writing. I tried once before to start one, but working two jobs, taking care of the house and husband, and performing in three community bands kept my hours full. Last year, we moved into our house and we both wanted to share our adventures on a blog! We had tons of projects and ideas planned and knew a blog would be a great way to share our stories with family and friends. Texting photos to seven different group chats was growing redundant, and besides – while a picture is worth a thousand words, I had a few more to throw in there as well! We were making changes big and small – from replacing outlets to replacing kitchens and learning SO MUCH. In fact, we had too many projects and we couldn’t keep our heads above water. On top of moving and settling into our own house, we had a Terrible Sleeper. Only those who have been through the ringer can truly understand what happens to your body and mind when you are sleep tortured for over a year. Sure, everyone knows newborns wake every two hours. But when the newborn weeks are gone and you still pour your coffee into the cereal bowl in a deluded state of constant fog, you start to wonder what went wrong. So you read all the books marketed to bleary-eyed parents willing to empty their pockets for the magic sleep bullet. And join all the forums and Facebook sleep groups online. And consult the pediatrician, the neighbors, the friends, the sisters. 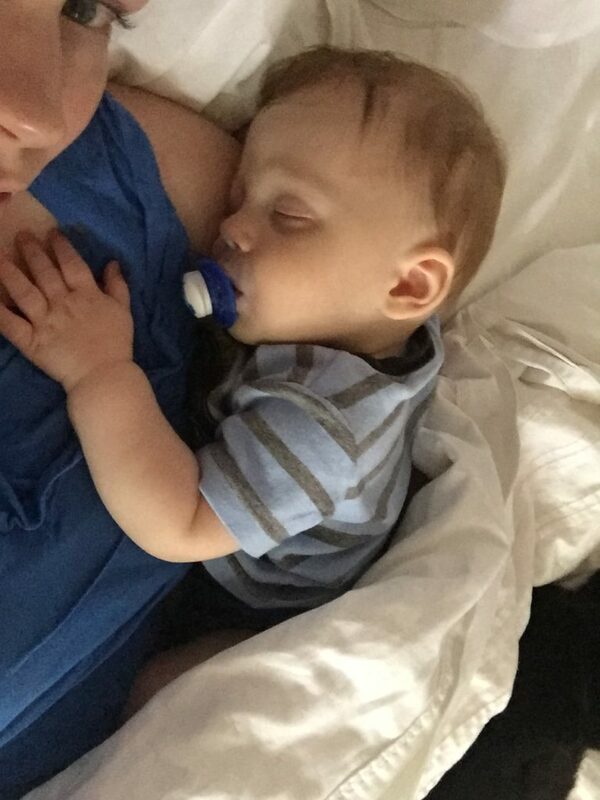 When your sweet infant starts to crawl, to sit up, to eat solids, and is still not sleeping through the night, it seems like nothing in your whole life can get done. I started to lose it. Not go crazy (well, you could argue that also! ), but I was slipping. I had always prided myself on my most “marketable” skill: I was organized and on top of things. I got things done! I was industrious! But I started missing payments on bills (I’m embarrassed to even share that – who does that?) 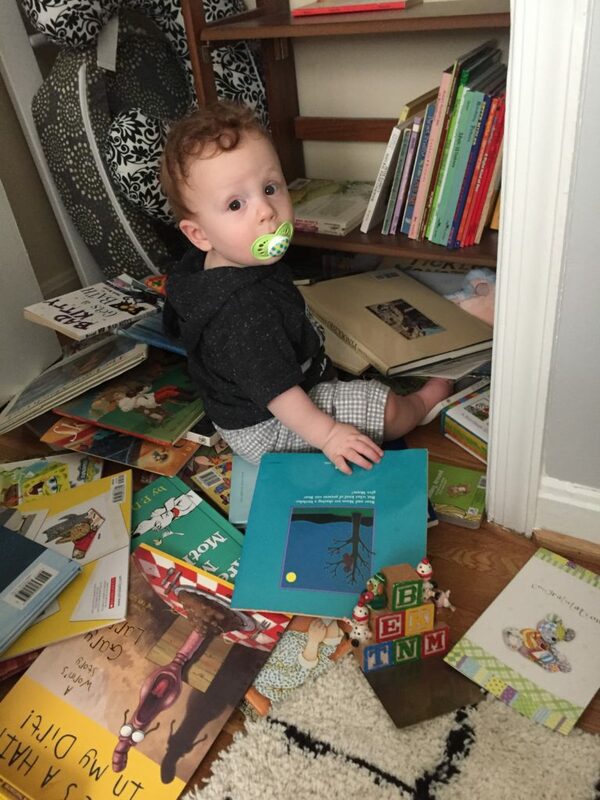 Our house was a complete wreck (We once had a “10 minute rule:” The house must always be in a state that it should only take 10 minutes to tidy up for last minute company – that idea seems absolutely laughable now!). I felt like I was just hanging on every day. I had heard of pregnant brain, but it was as if those brain cells not only died forever, but more kept disappearing every day. What had happened to my life? I barely even recognized it. 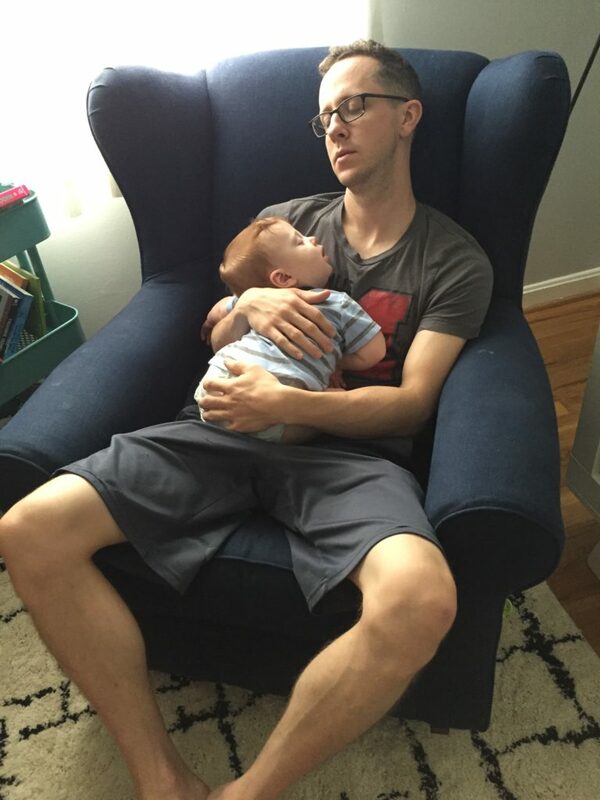 At 14.5 months, the child finally started sleeping through until at least 5am. As much as I’d like to say I made the decision to take back control of my life, we are all subjects to the constraints of our body and environment. It’s my personal example of Maslow’s hierarchy of needs (education folk know what I’m talking about!) – we cannot “grow” unless basic needs are met first. On this blog I wish to share my journey of bringing some organization back into our family’s life. Hopefully one day I can help other individuals and families as well. There will surely be misadventures along with accomplishments, but we are excited to learn and share our experiences with the world. Thank you for joining us on the ride! What a great outlet and honest and realistic post! Congrats Emily on starting this blog! Thank you, Yarina! I appreciate your comment so much!